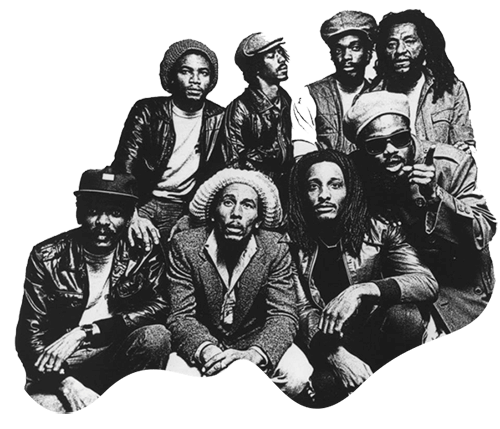 Also called "Kaiso", Calypso is a carnival duple music from Antilles. Rose McCartha Linda Sandy Lewis, known as Calypso Rose, is the undisputed Calypso queen. 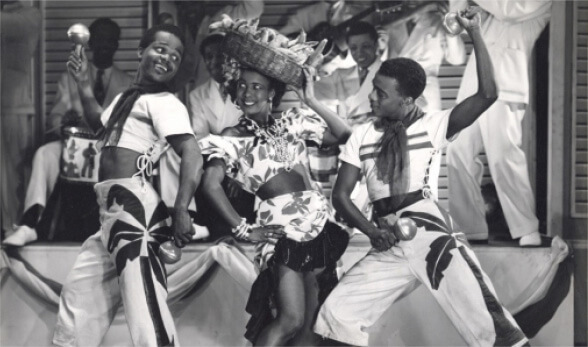 Also called "Kaiso", Calypso is a folkloric carnival music from Trinidad and Tobago, ancestor of other folkloric Caribbean genres . 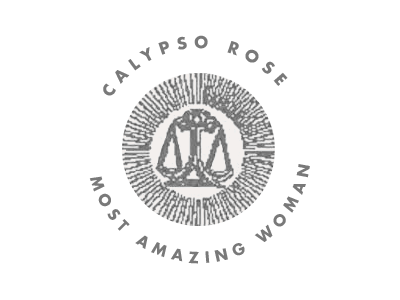 It is related to Jamaican mento but distinct in both its rhythms and lyrical form. McArtha Linda Lewis is born in 1940 in Bethel, a small village on the island of Tobago which, together with Trinidad, forms one of the many island republics of the Caribbean. 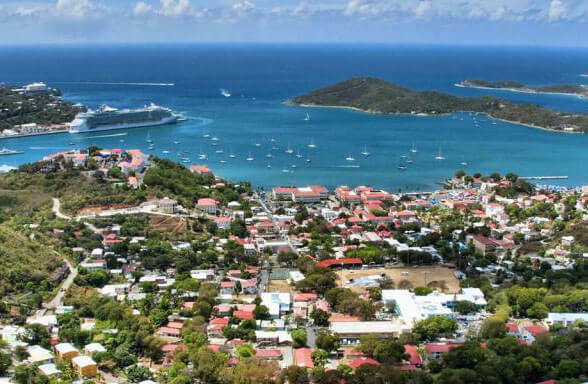 The twin-island nation is the birthplace of Calypso music. 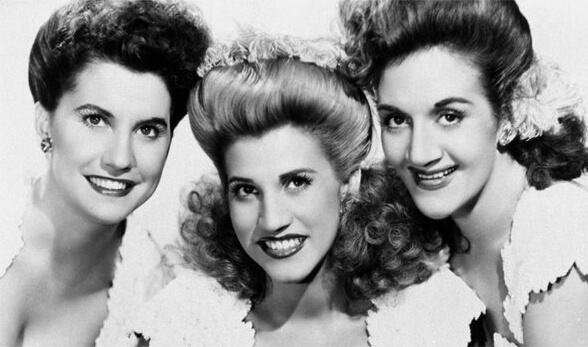 Calypso becomes wildly popular in North America and covers of calypsos by US artists like the Andrews Sisters (who released a plagiarized version of Lord Invader’s " Rum and Coca Cola ") were selling millions of copies in 1945. Rose writes her first Calypso “Glass Thief”after sawing a man stealing the glasses from a woman in a market . It is the first Calypso denouncing inequality between the sexes. 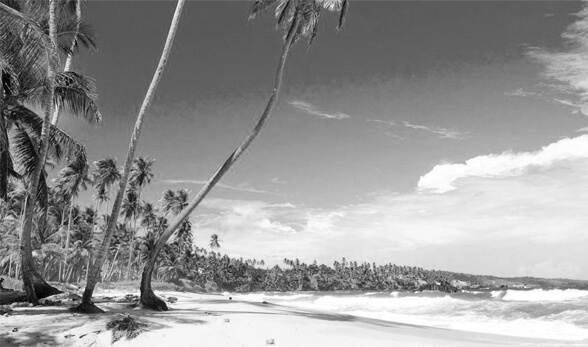 Calypso makes its cinematic debut in the film "Island in the sun" starring Harry Belafonte. Released in 1956, his album " Calypso " (RCA Victor )spends 31 weeks at the top of the Billboard chart and is the first album by a solo artist in history to sell over one million copies. In 1957, the actor Robert Mitchum also enjoys great success with his album "Calypso is like ... so" ( Capitol ) which was recorded after a visit to Trinidad. 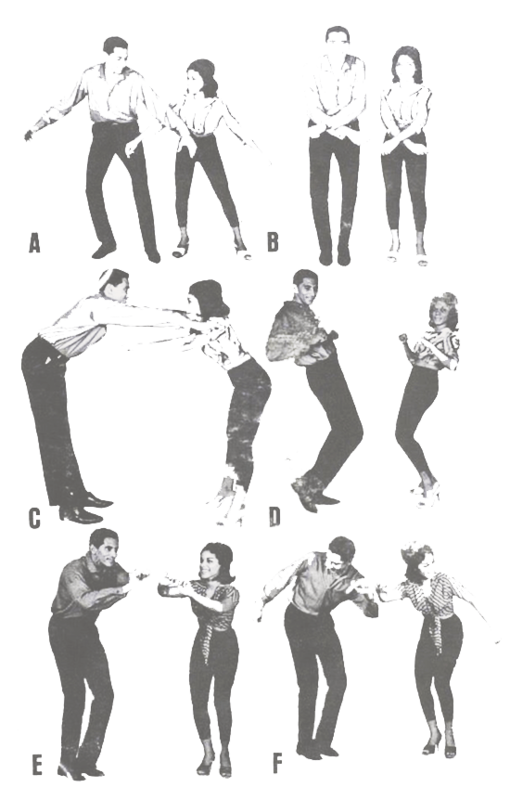 Birth of Ska, which is heavily influenced by the melodies and lyrics of calypso. It is characterized by exuberant horn lines and a distinct offbeat rhythmic pattern on the guitar. Calypso Rose’s first trip to perform outside of Trinidad and Tobago. 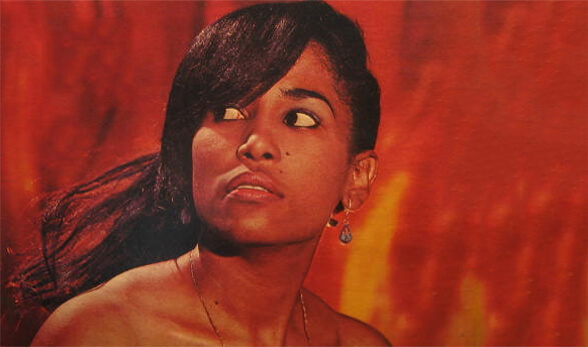 She visits the islands of Grenada and St. Thomas, where she win the "Calypso King" contest with her first recorded song "Cooperation" . This is the first time in history that a woman wins the title. In 1965, the American singer Shawn Elliot releases a cover of Sir Lancelot’s 1943 calypso" Shame and Scandal in the Family". It is a big hit in North America and Europe. In the same year, it becomes a hit in France for Sacha Distel and Dalida under the title " Scandale dans la famille "
Calypso Rose performs with Bob Marley and the Wailers at the Grand Ballroom in New York City. 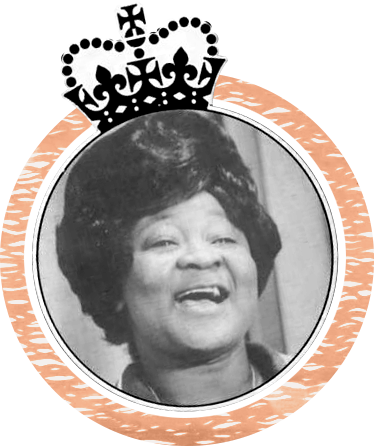 Beginning of Rose’s five-year reign after winning the title: " Calypso Queen ".Do Them Back is her first gold record. 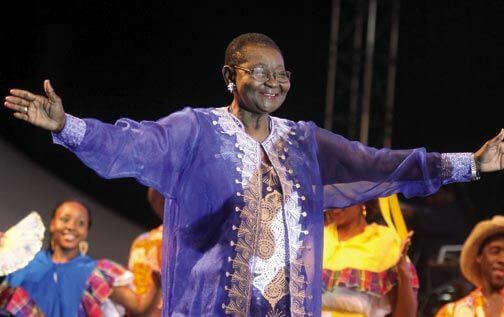 Calypso Rose is the first woman to win Trinidad’s prestigious "Road March" competition with her song "Gimme More Tempo". The "Calypso King" competition is now renamed "Calypso Monarch" in honour of Calypso Rose,who win the competition with “I Thank Thee”. Calypso Rose receives the title of Ambassador at Large of Liberia with her song “Pepper Soup “and for her efforts to support the improvement of life in the West African nation. Harry Belafonte’s cover of Lord Kitchener’s "Jump in the Line" is featured in the Tim Burton film Beetlejuice. Disney won an Academy Award for the most original music in The Little Mermaid with "Under The Sea" music ( "On the Ocean") which has a rhythmic and instrumental own in Calypso. Jean-Michel Jarre releases an album in tribute to ocean explorer Cousteau with four tracks "Calypso", "Calypso 2, "Calypso 3", "En attendant Cousteau,” which reflect the influence of Calypso rhythms and feature the Amoco Renegades steelband. Calypso Rose receives the award for “Most Outstanding Woman" by the National Action Committee for Women in Trinidad and Tobago. 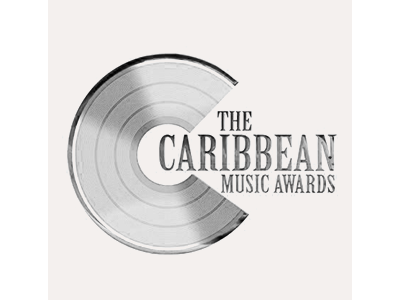 Calypso Rose receives international award of Caribbean music, which is the consecration for an artist to Calypso. Harry Belafonte’s version of the "Banana Boat Song" is sampled by renowned rapper Lil Wayne. Another cover of Kitchener’s "Jump in the Line” is released by hip hop artists Pitbull, T-Pain and Sean Paul. Manu Chao discovers Calypso Rose and helps in the production of her new album, in which he will be featured on three songs. Release of « Far From Home », Calypso’s new platinum album, with the participation of Manu Chao. 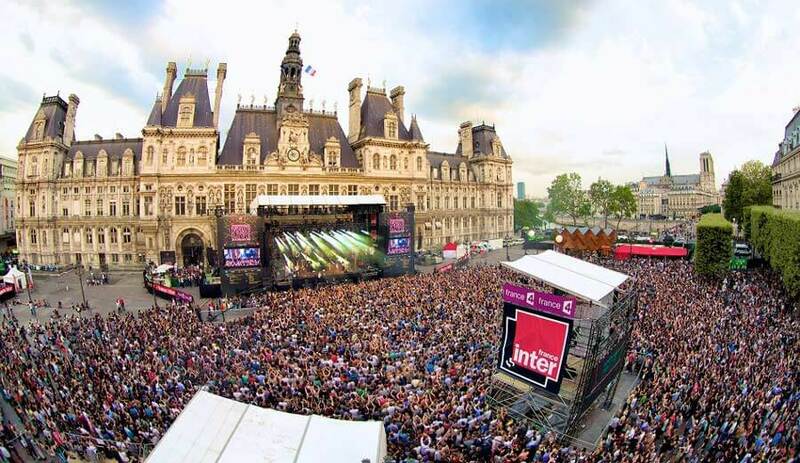 The Alcaline concert takes place with the Calypso Queen at le Trianon Paris. 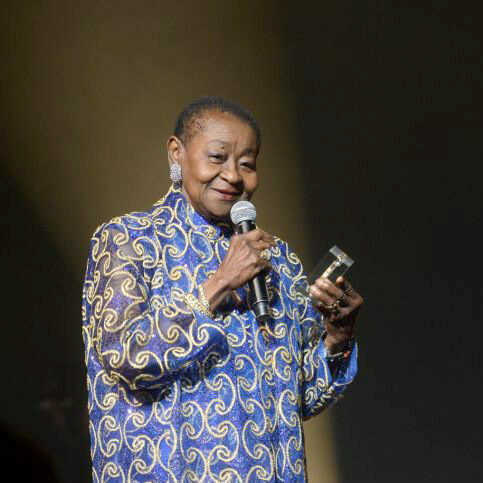 Calypso Rose is honored with the Grand Prize for World Music at France’s SACEM (Society of Authors, Composers and Publishers) Grand Prix annual music awards.